This is probably the most under-reported story of the year. It is probably the most under-reported story each year. It is a truth that is hard to hear. It is rarely mentioned in the mainstream media, and I’m ashamed to say that I haven’t focused on it as much as I should myself. One thing about food – its abundance is dependent on the last harvest. The amount of hungry people could always increase in a hurry. I understand that many who go hungry do so because of crazy leaders. How many times has America sent food somewhere only to be taken by thugs? This doesn’t mean that we don’t keep trying. This is a problem that should receive so much more attention. Unfortunately, stories about hungry people don’t sell newspapers. Here is a section of scripture that bothers me. 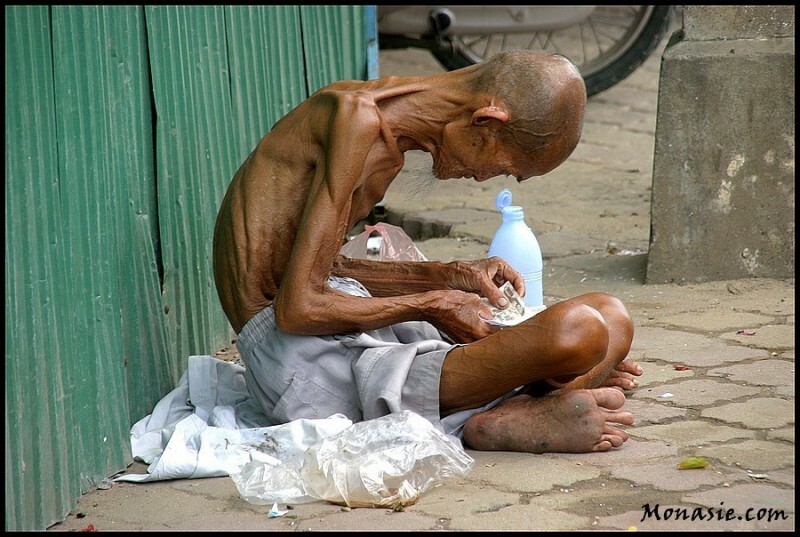 24“But woe to you who are rich, for you are receiving your comfort in full. 25“Woe to you who are well-fed now, for you shall be hungry. Woe to you who laugh now, for you shall mourn and weep. Does it bother me enough to cause me to act? Poverty, conflict and political instability mean some one billion people went hungry this year, many of them children in Africa and Asia, according to the Global Hunger Index report released on Monday. 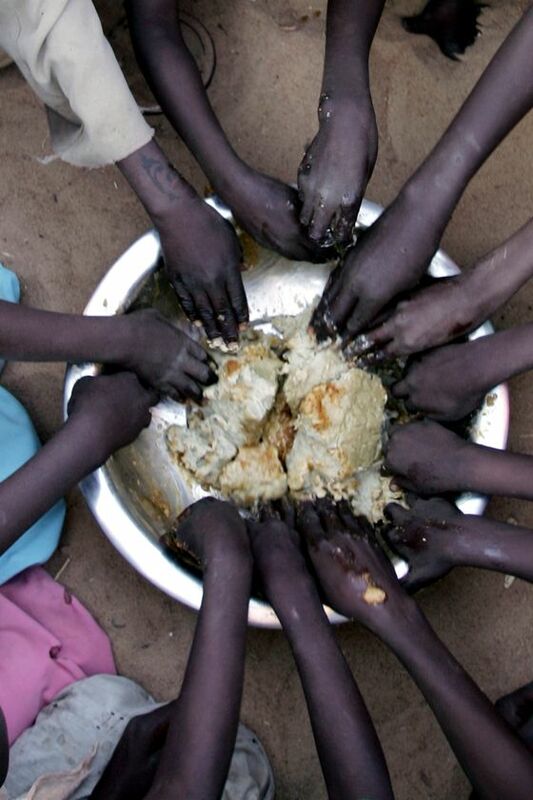 Out of 122 countries included in the annual report, 25 have “alarming” levels of hunger and four countries in Africa have “extremely alarming” hunger, says the report by the International Food Policy Research Institute (IFPRI), Concern Worldwide, and Welthungerhilfe. 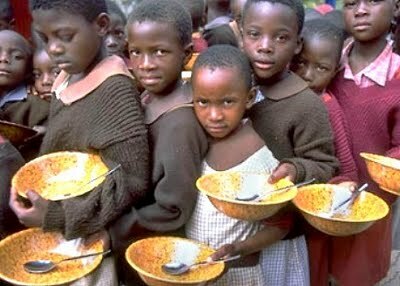 The Democratic Republic of Congo (DRC) fared the worst in the hunger index, which is based on data from 2003-2008. Three-quarters of the population in the vast central African country were under-nourished, and DRC also has one of the highest child mortality rates in the world, the researchers who compiled the index found. Three factors were used to calculate the Global Hunger Index (GHI): the proportion of undernourished people in a country, the prevalence of underweight children, and the child mortality rate. This entry was posted on Monday, October 11th, 2010 at 8:32 PM and is filed under Commentary, News. You can follow any responses to this entry through the RSS 2.0 feed. You can leave a response, or trackback from your own site.